This website is under construction and will be ready soon. I’m a type designer based in the North of France. I studied graphic design in Düsseldorf and finished my diploma in 2009. Afterwards I specialized in designing typefaces in the context of formation “post-diplôme typographie & langage” at École Supérieure d’Art et de Design d’Amiens where I developed my first type family Eskapade. From 2012 to 2015 I worked with Fontyou where I designed fonts with my rigor but also gently helped and encouraged various ideas of co-creators. 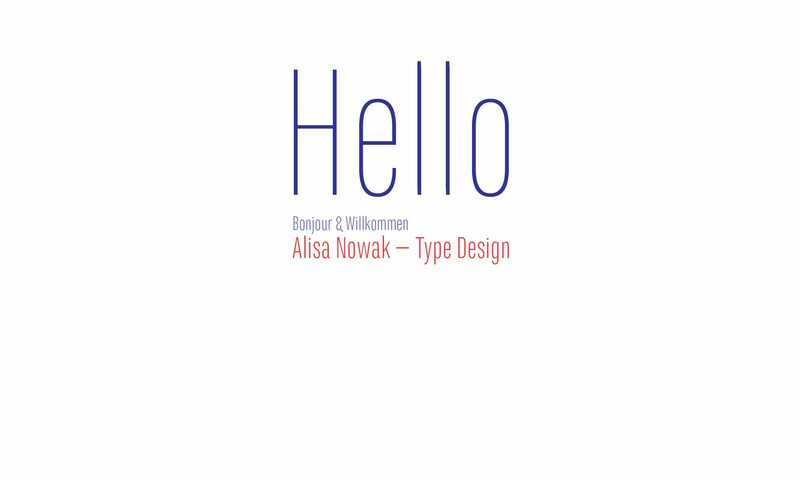 Actually, I’m working as an independent type designer and as a typographic teacher at ÉSAD Amiens.